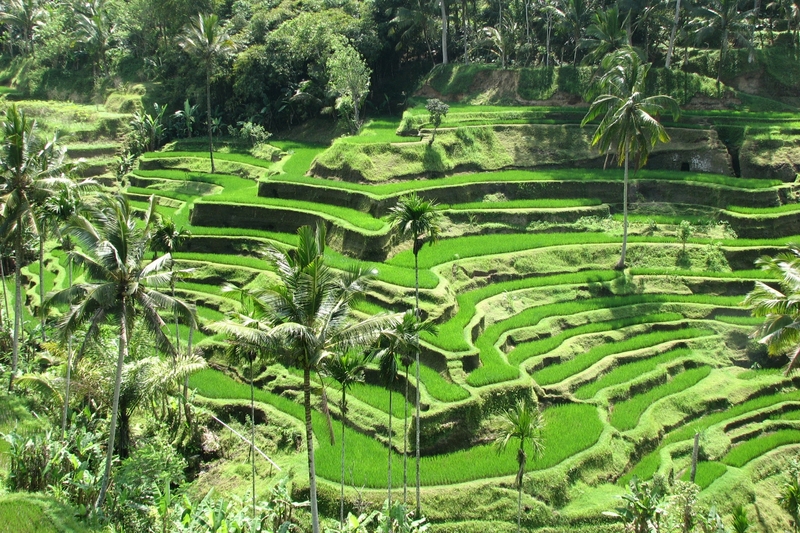 “Bali, the island of the gods!” When Amelia and Rick arrive at Bali Island, they see some pretty amazing things. Here are a few places they got to visit. 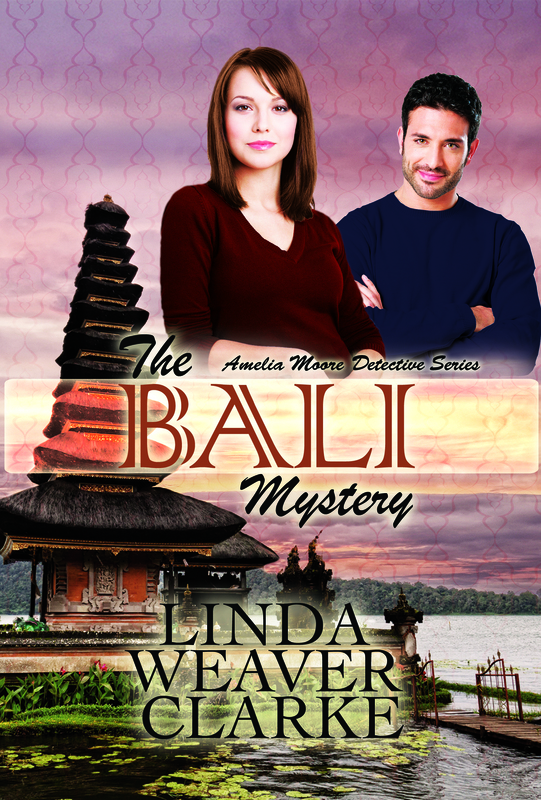 Visit Bali Island and find out why Mrs. Brody’s brother disappeared mysteriously. Will you be able to figure out the mystery of this case? 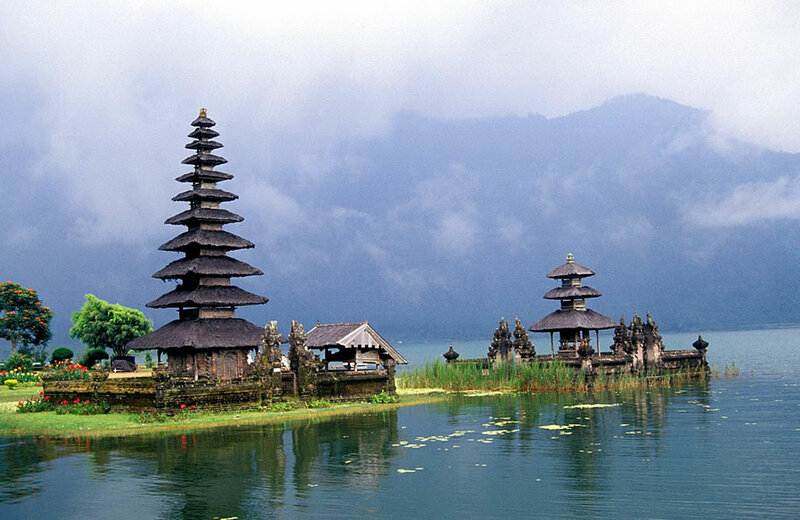 Here’s a bit of trivia: The island of Bali is known as one of the most romantic and affordable places to visit. 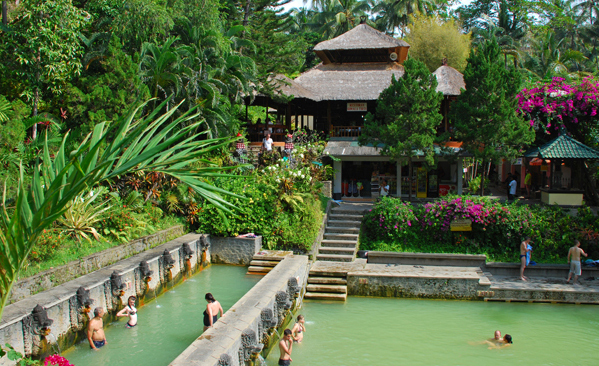 The Balinese are a religious people. They pray with their families daily and visit their temples weekly, giving thanks to God. Another interesting fact… Indonesian law requires that everyone hold an identity card. Included on the card is the person’s faith or religion. Indonesia does recognize Christianity but does not recognize atheism. 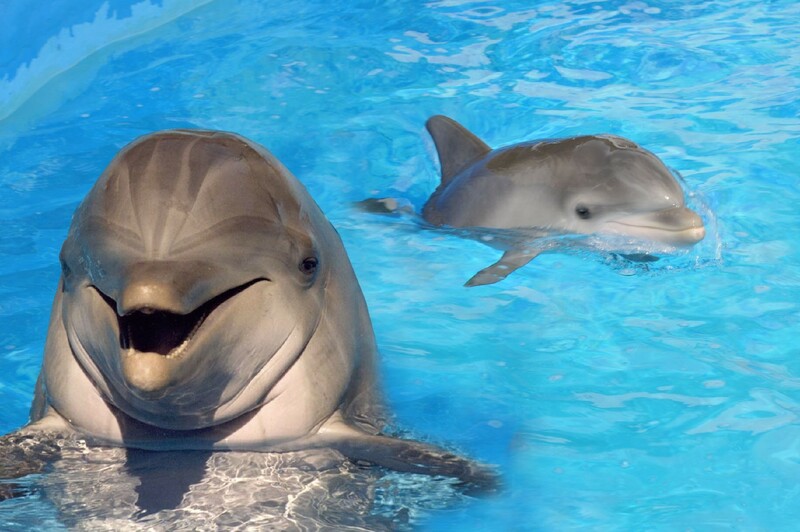 By the way, blasphemy is illegal in Bali and in any of the Indonesian islands. You can also be arrested for profanity.